The Ius Commune Casebook focuses on the direct effect of EU law on national private law (the Casebook). 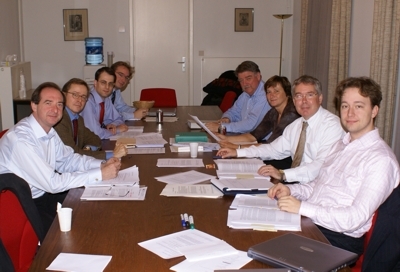 It is a joint project between the law faculties of Maastricht University and the University of Leuven. The Initiator is Professor W. van Gerven, a former professor at Leuven and former Advocate-General at the European Court of Justice. The research is being led by Professor A.S. Hartkamp and is the work of a partnership of lawyers from different legal systems, from ten different countries. Ammodo supports the Ius Commune Casebook to boost scientific research into the influence of European legal standards on national private law.